Remember to watch Bruce Willis’ feet during Die Hard. He does most of the movie without shoes on! 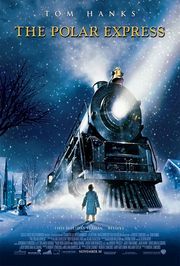 I loved the Polar Express, movie and children’s book. A wonderful fantasy. 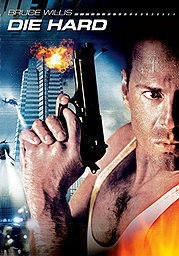 But I really have a hard time thinking of Die Hard as a favorite Christmas movie to see again. Hmmmmmmm!